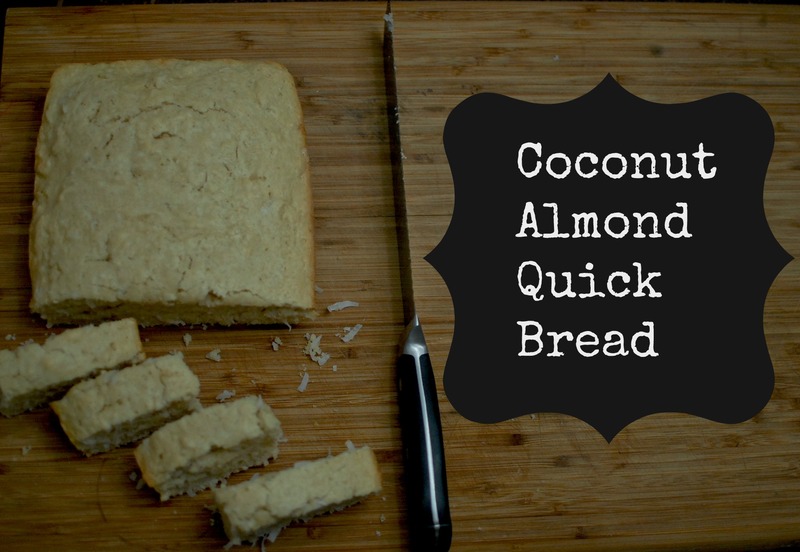 Last night, I wanted something quick, easy, and full of coconut. 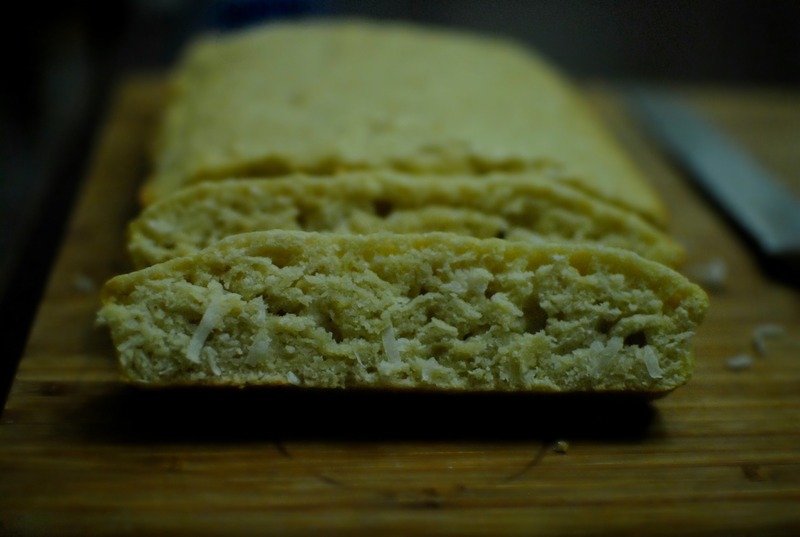 I instantly remembered my delicious quick bread recipe I used to make for my farmer’s markets. 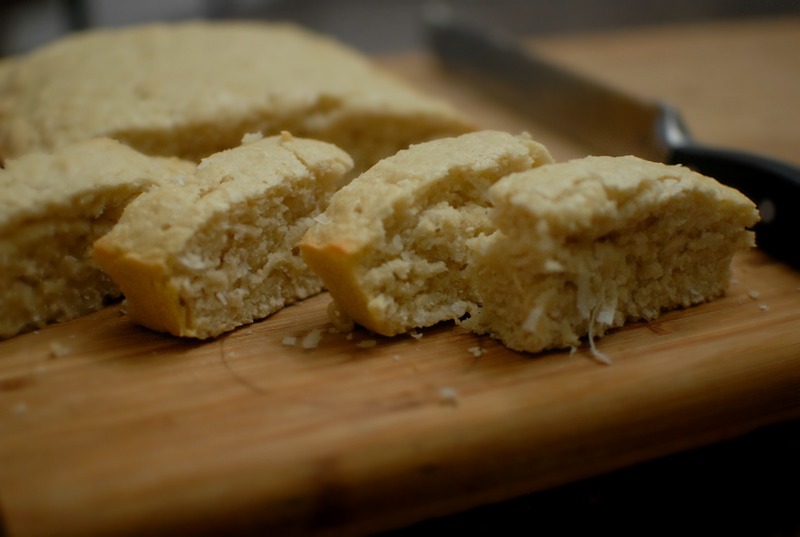 My coconut quick bread was a favorite among my customers and sold out every time, which of course made my kids sad since they loved it so much. Last night while gathering the ingredients I noticed I didn’t have 2 important ones, butter & buttermilk. So I used oil & almond milk instead. The bread was still delicious but a little more dense, not as light and fluffy like it normally is. But it was quicker to make since you didn’t need to blend the butter and sugar together first. You can just throw it in a bowl, mix, pour, & bake. Simple as that. Which ever way suits you, you’ll enjoy a nice coconut treat, that I’m sure will be a favorite of yours as well. But don’t be scared off, it does seem like a lot of coconut flavor with the extract and actual coconut, but the extract brings out the coconut flavor so nice, I can’t make it any other way. The recipe below is the normal way I bake this but I will add the way I baked it last night too. 2. In mixing bowl, cream butter and sugar until completely incorporated. 3. The beat in eggs & add the extracts. 4. In another bowl combine all dry ingredients except coconut or other add ins. 5. Add the dry mix to cream & sugar mix alternating with the milk. 7. Bake in oven for 40-50 minutes or convection 20-25. 8. Let cool for at least 15 mins before slicing. 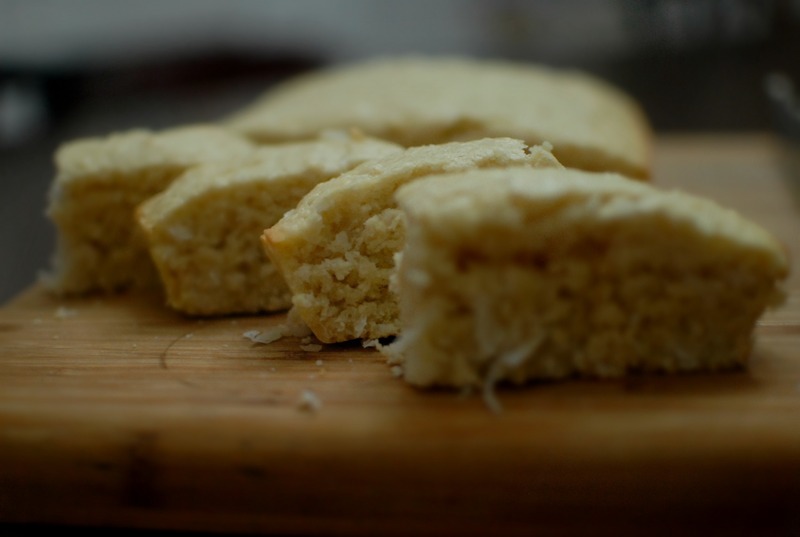 Do you have a coconut quick bread recipe that you enjoy? What do you add into yours? I was going to write about wasting less, but I figured that was a go to for simple living, so I decided to go a different route. Instead, I’m talking about a piece of simple living that is just as important to me as decluttering & simplifying…….wanderlust. We have all had that question asked, if you could pick 3-5 words to describe ourselves, what would they be? Well, wanderlust, would be in the top two. It’s ingrained within the fibers of my being. This is something my father instilled in me at a very young age. My father always loved to travel and because both parents were in the military, I got to travel a lot, much more than other kids my age. 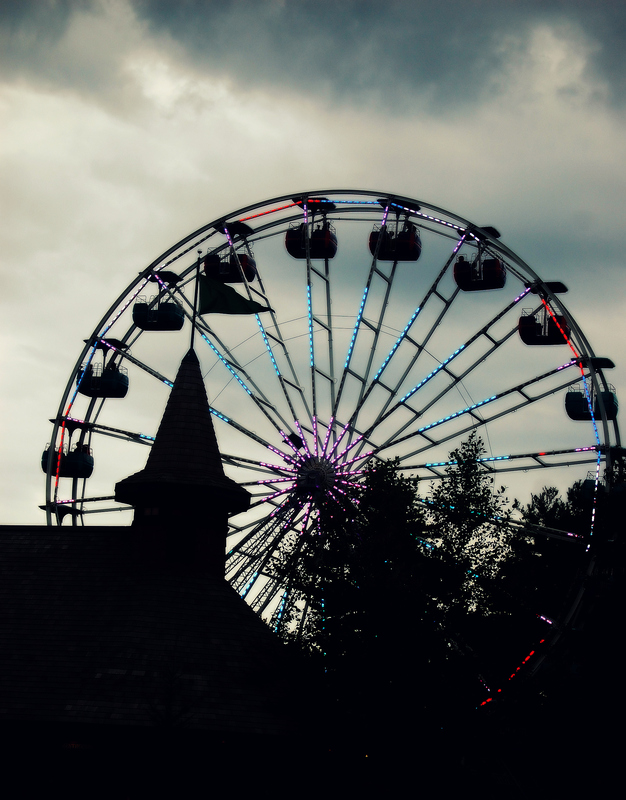 Sure, I missed out of growing up in the same town my whole life, making any deep connects with others since I always moved, or having a “normal” childhood. But looking back, I realized I gain so much more, so much that I wouldn’t have experienced if it wasn’t for my father’s love of traveling. Not only did I gain his love of travel, but the people I’ve met, experienced different cultures (we have so many unique cultures within the US, which is quite amazing), each adventure tells a story in which I can relive through my photography, & navigated my way around which gave me a real sense of life……..cultured me. I’m am forever grateful to my father for this, because I wouldn’t be the same with my strong desire of travel. Now, when some think of simple living, traveling is the last on their list, which is totally fine. Simple living or living simply looks different to us all but for me it is something important not just for myself, but for my family as well. 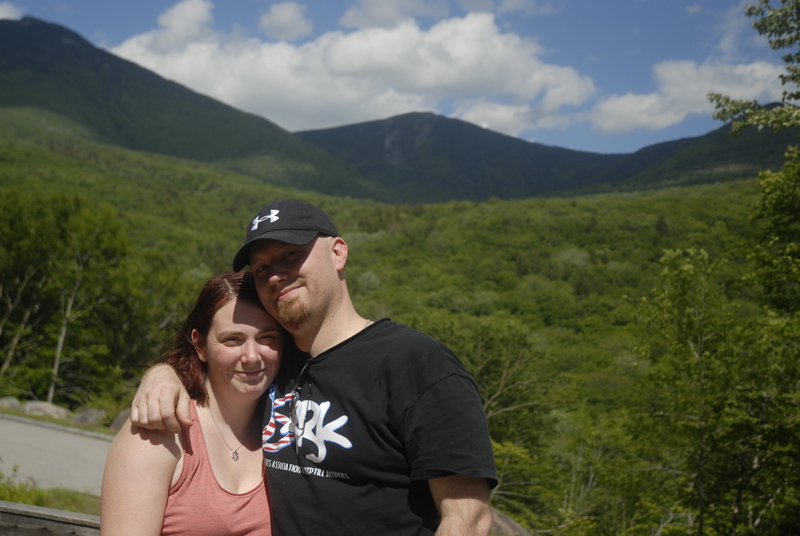 I am all about giving my family experiences over material possessions. One way I do this is through traveling. Since, I’ve always traveled in some way, shape, or form, my children had gained my love of traveling. We all make sacrifices for things we feel are important and since traveling is in the top 3 for me, I find ways to travel with my large family. Depending where we are in life as a family or financially, it looks different. Sometimes it may look like us getting up one summer’s morning deciding on the spur of the moment to get in our car and see where the road takes us (honestly, this is my most favorite way to travel) or other times it is camping on the ocean in the cape or bringing the kids to Santa’s Village or bringing the children to a new park or playground we’ve never been to before. 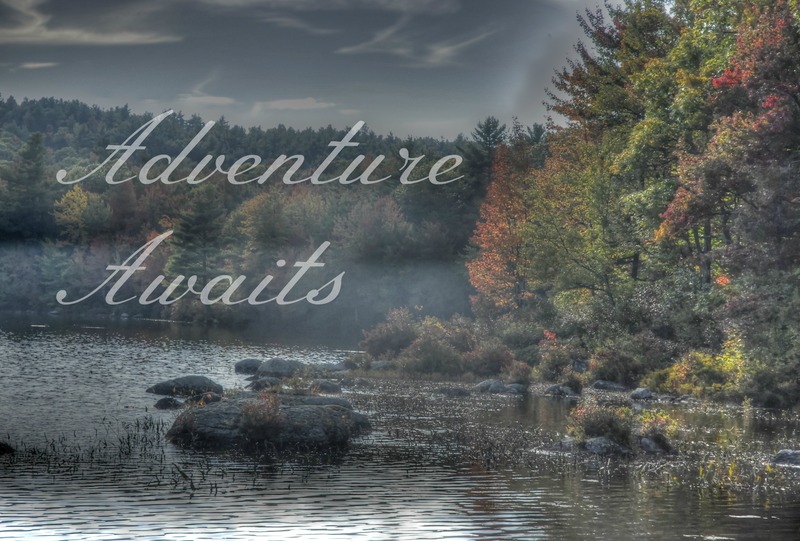 No, we can’t jet set overseas yet, but that doesn’t mean our adventures are any less, an adventure is an adventure. Whatever it looks like, it’s important to get out, explore our surroundings, because you never know when the next adventure awaits and what it has in store for you. If traveling isn’t important to you, then that’s fine. But whatever is important to you, continue to incorporate it into your life because you don’t want to have regrets down the road. Is traveling important to you and your family? Why or why not? Today marks the 23rd day of a month-long challenge that I’m taking part in called Blogging A to Z. If you’re looking me up on the list, I am #1100. My theme for this month is simple living. Are you doing the challenge? Leave me a comment so I can follow along. Feel free to share with me any ideas, thoughts, or topics of interest you would like me to cover. Join me each day for my Living Intentionally Simple A to Z.
Vermicompost is ” the practice of using worms to break down food scraps. The resulting material is a mix of worm castings and decomposed food scraps,” taken from Google. I plan on redoing the way we compost, and I think I may switch over to vermicompost. It would be so beneficial for our garden, since I want to make our soil as nutrient rich as I can. I just need to see if I can continue to use to compost bin we have or if I need to get a new one. 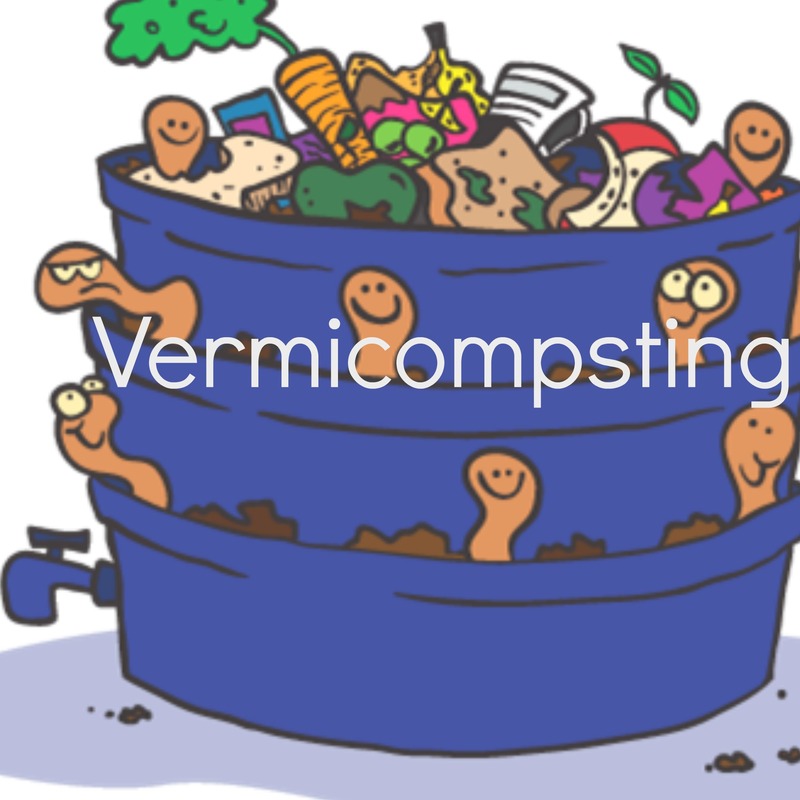 Have you heard of vermicompost before? If you do what are some tips or ideas you can give beginners? If not would you consider doing it in the near future? Today marks the 22nd day of a month-long challenge that I’m taking part in called Blogging A to Z. If you’re looking me up on the list, I am #1100. My theme for this month is simple living. Are you doing the challenge? Leave me a comment so I can follow along. Feel free to share with me any ideas, thoughts, or topics of interest you would like me to cover. Join me each day for my Living Intentionally Simple A to Z.
I came across this breakdown of what’s involved with Urban farming that I thought would help others out there who doesn’t know or haven’t head of Urban agriculture/farming before. All information below was taken from the Ruaf Foundation. Women constitute an important part of urban farmers, since agriculture and related processing and selling activities, among others, can often be more easily combined with their other tasks in the household. It is however more difficult to combine it with urban jobs that require travelling to the town centre, industrial areas or to the houses of the rich. Urban agriculture may take place in locations inside the cities (intra-urban) or in the peri-urban areas. The activities may take place on the homestead (on-plot) or on land away from the residence (off-plot), on private land (owned, leased) or on public land (parks, conservation areas, along roads, streams and railways), or semi-public land (schoolyards, grounds of schools and hospitals). Urban agriculture includes food products, from different types of crops (grains, root crops, vegetables, mushrooms, fruits) and animals (poultry, rabbits, goats, sheep, cattle, pigs, guinea pigs, fish, etc.) 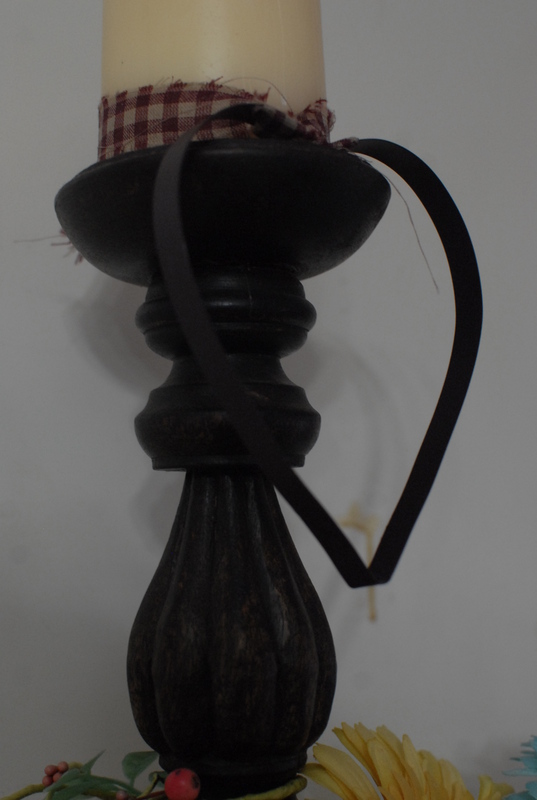 as well as non-food products (like aromatic and medicinal herbs, ornamental plants, tree products, etc.) or combinations of these. Often the more perishable and relatively high-valued vegetables and animal products and by-products are favoured. Production units in urban agriculture in general tend to be more specialized than rural enterprises, and exchanges are taking place across production units. Urban agriculture includes agricultural production activities as well as related processing and marketing activities as well as inputs (e.g. compost) and services delivery (e.g. animal health services) by specialised micro-enterprises or NGOs, etc. In urban agriculture, production and marketing tend to be more closely interrelated in terms of time and space than for rural agriculture, thanks to greater geographic proximity and quicker resource flow. In most cities in developing countries, an important part of urban agricultural production is for self-consumption, with surpluses being traded. However, the importance of the market-oriented urban agriculture, both in volume and economic value, should not be underestimated (as will be shown later). Products are sold at the farm gate, by cart in the same or other neighborhoods, in local shops, on local (farmers) markets or to intermediaries and supermarkets. Mainly fresh products are sold, but part of it is processed for own use, cooked and sold on the streets, or processed and packaged for sale to one of the outlets mentioned above. In the city, we may encounter individual or family farms, group or cooperative farms and commercial enterprises at various scales ranging from micro- and small farms (the majority) to medium-sized and some large-scale enterprises. The technological level of the majority of urban agriculture enterprises in developing countries is still rather low. However, the tendency is towards more technically advanced and intensive agriculture and various examples of such can be found in all cities. After researching this, I couldn’t happier that there are places within the US, that are taking their health and the health of the poor seriously, and doing something about it. That these programs have ways of putting funding back to them, through their own sales of what they harvest. How fantastic is that? Where I live, we just started doing a community garden, which is solely to supplement the local food bank, which never had any fruits or veggies. This should have been done years ago, but better late then never. My local program is run by one employee and the rest are volunteers. As we move forwards, I’m happy that more and more places are able to reap what they sow, especially in the cities, where land often lacks. That the innovations of others are giving people chances to eat fresh fruits & veggies, raising their own meats, & even so trying out their own seafood farms. It’s fantastic to see others getting back to their roots, in order to help & nourish their families. Have you heard of urban agriculture/farming before? What do you think about this? Are there any similar programs where you live? Today marks the 21st day of a month-long challenge that I’m taking part in called Blogging A to Z. If you’re looking me up on the list, I am #1100. My theme for this month is simple living. Are you doing the challenge? Leave me a comment so I can follow along. Feel free to share with me any ideas, thoughts, or topics of interest you would like me to cover. Join me each day for my Living Intentionally Simple A to Z. 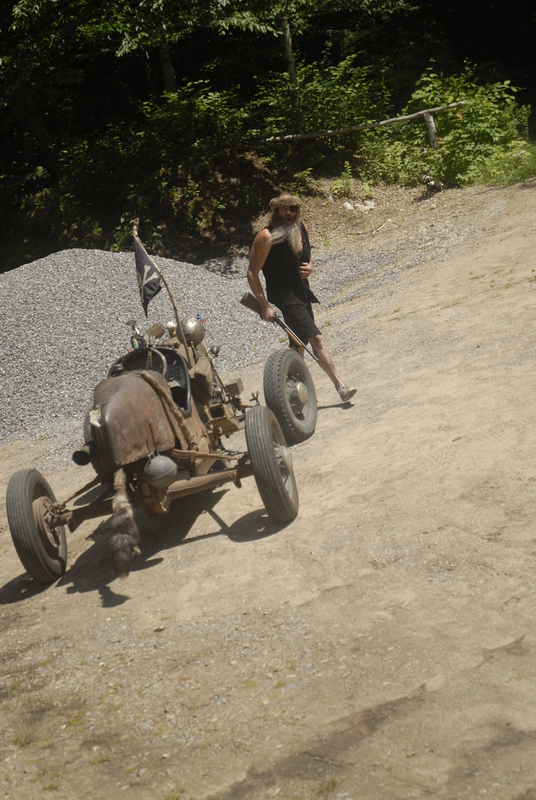 Would you dumpster diving for treasures? Would you use store coupons stacked with manufacturer coupons to maximize your savings? Would you reuse disposable silverware? Do you reuse, upcycle, or repurpose items to save money & put one less thing in the landfill? Do you save gifts bags & tissue paper for from parties, to use them all year long? Do you shop the clearance section all year long for gifts, decor, household items etc….trying hard not to pay full price? For me, there is a difference between being thrifty and cheap. Being thrifty is educating yourself and knowing when & where to spend your money. A cheap person has a time parting from their money so much so they won’t, even if something saves them money over time. They prefer the cheapest avenue, even if the quality is poor. Years ago, I used to be a cheap person. I had a hard time parting with my money and when I did, the cheapest option was always the one I picked. We lived like this for a while, till I embraced the thrifty/frugal way. The main difference between the two is educating yourself. *cheap people will buy more of an item that isn’t needed and thrifty people know when to say no, even if the deal is good. Is there a difference between being thrifty and being cheap? Are you a thrifty or cheap person by your own definition? Today marks the 20th day of a month-long challenge that I’m taking part in called Blogging A to Z. If you’re looking me up on the list, I am #1100. My theme for this month is simple living. Are you doing the challenge? Leave me a comment so I can follow along. Feel free to share with me any ideas, thoughts, or topics of interest you would like me to cover. Join me each day for my Living Intentionally Simple A to Z.? I had this great post that I was going to share, which I almost finished, then decided to stop so I could enjoy my kids today. 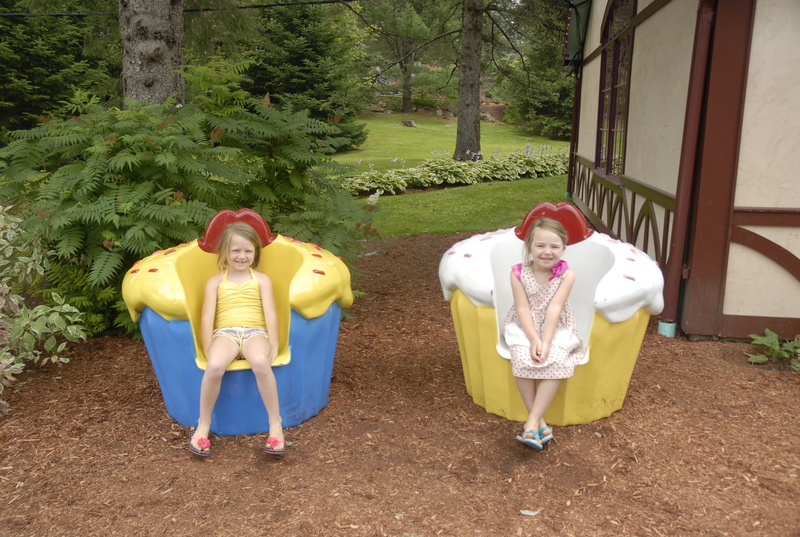 I took my own advice and brought my kids out for a fun day, since it’s almost the end of our vacation together. I’ve been able to bring my kids to do a few fun things this week, that wouldn’t have happened, if I didn’t slow down to enjoy the now. 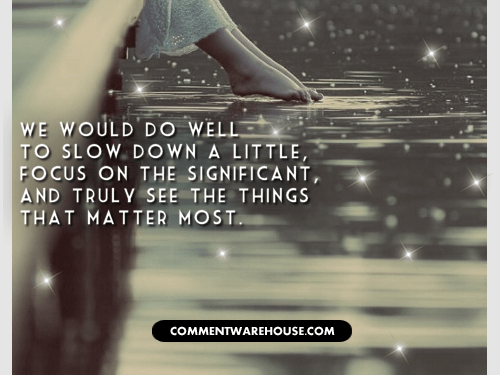 So, instead of my writing, I’m leaving you with a few good quotes about slowing down……..
What are some things you’ve slowed down to see this week, that you would have otherwise missed? Today marks the 19th day of a month-long challenge that I’m taking part in called Blogging A to Z. If you’re looking me up on the list, I am #1100. My theme for this month is simple living. Are you doing the challenge? Leave me a comment so I can follow along. Feel free to share with me any ideas, thoughts, or topics of interest you would like me to cover. Join me each day for my Living Intentionally Simple A to Z. In my efforts to reduce our household waste, I took a good part of my weekend repurposing items that I planned to donate or throw away. 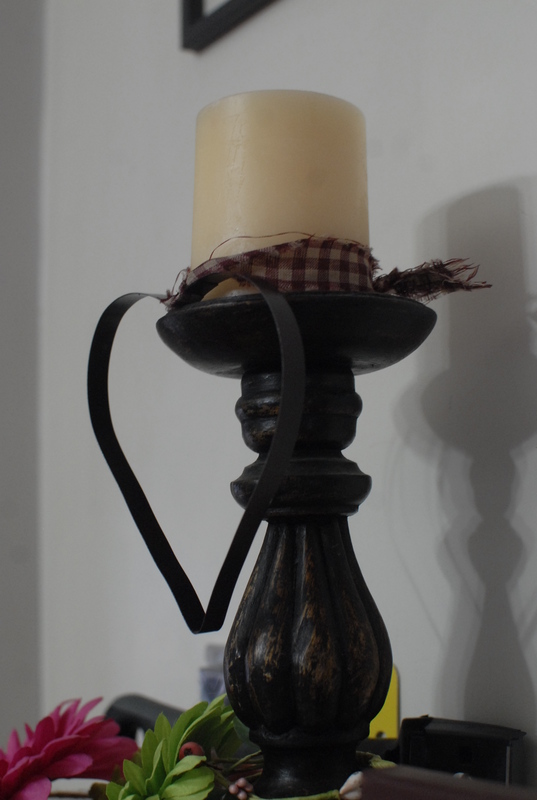 It became a fun game that not ended with me having new decor pieces for my home, but put my creative skills to use. 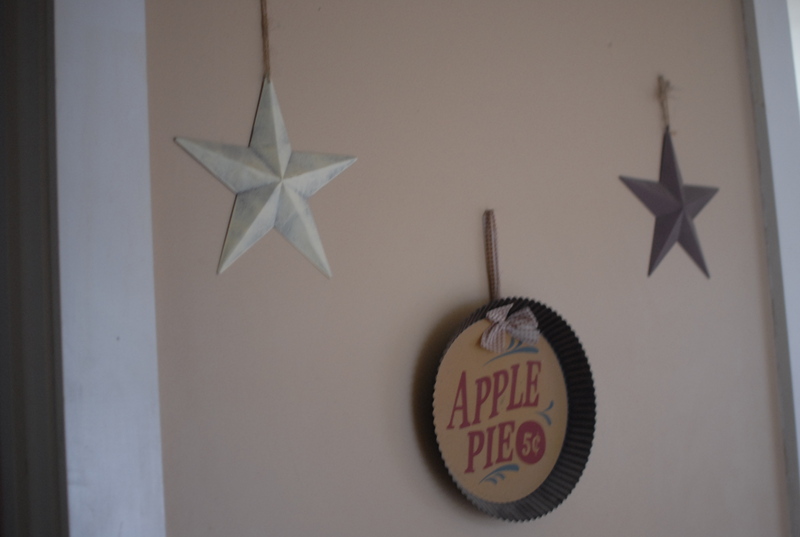 I know, you are all dying to see what I came up with, here’s a few pic for you……..
Two Christmas star ornaments used as wall decor year round. Awesome wooden spoons my oldest daughter made for me, that I just had to display since they came out amazing. I used 3 pie plates I had hanging somewhere else to go along with the spoons. 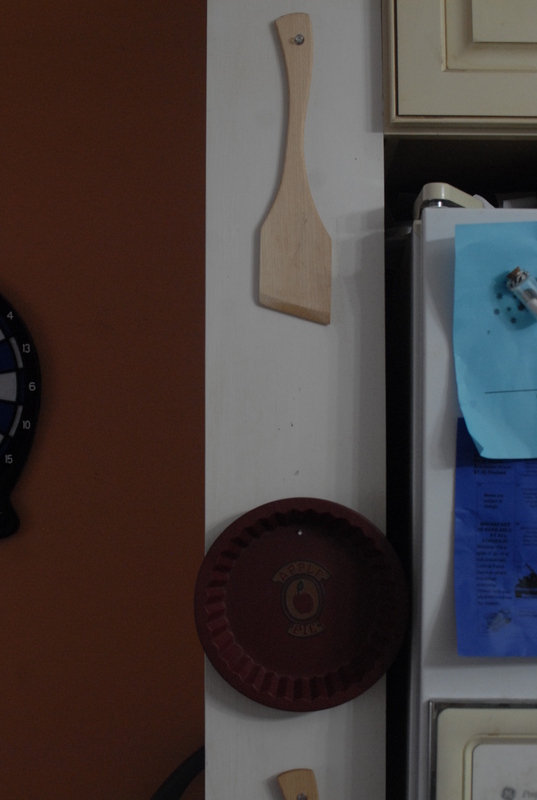 I love how this unused spot adds so much to my already great kitchen. Def my favorite room in the house. 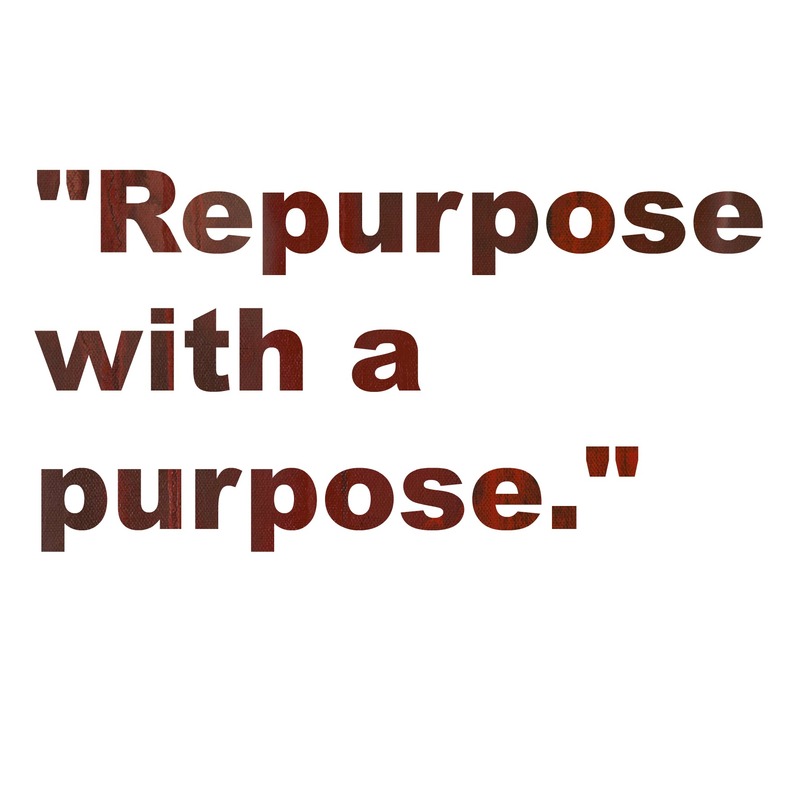 Have you repurposed or upcycled anything lately? If not, do you have a project that you want to do? Today marks the 18th day of a month-long challenge that I’m taking part in called Blogging A to Z. If you’re looking me up on the list, I am #1100. My theme for this month is simple living. Are you doing the challenge? Leave me a comment so I can follow along. Feel free to share with me any ideas, thoughts, or topics of interest you would like me to cover. Join me each day for my Living Intentionally Simple A to Z.